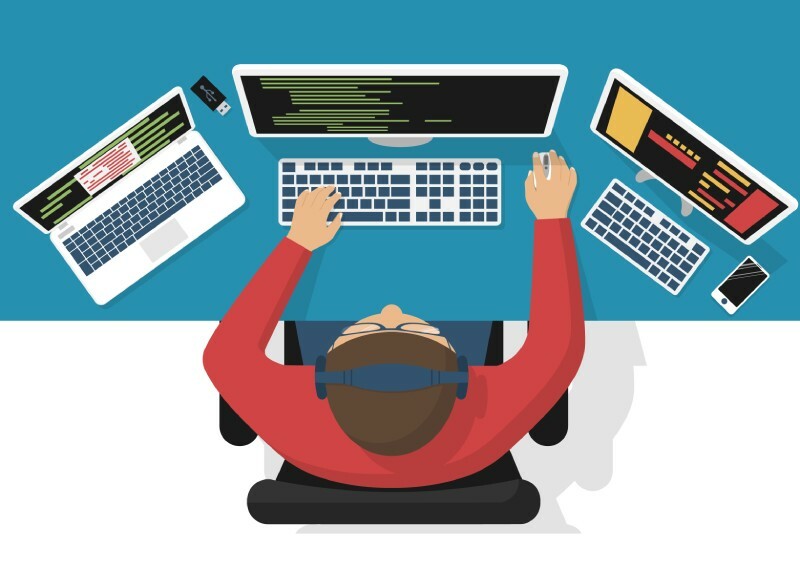 Should a Certified Coder be Your Next Hire? Since the implementation of ICD-10, healthcare groups have had to become far more diligent about their billing and coding procedures. Thanks to ICD-10’s increased demands around specificity, it’s more important than evers for providers to prioritize accuracy in the coding function in particular. Even if you work with a trusted medical billing service, having smart coding minds on your internal team can help your practice achieve ongoing success in the new ICD-10 landscape (and the growing era of value-based reimbursements, ACO payments structures, and so on). If you don’t have a certified coder on staff, now may be the ideal time to bring one aboard for all of the following reasons. Certified medical coders aren’t just tactical employees – they’re an excellent strategic resource for practices. Because they’re highly trained (and this certified), these individuals can help practices navigate the complex (and ever-changing) maze of legal and regulatory requirements in healthcare. Certified coders, by nature, must be highly detail-oriented and compliance-driven to succeed in their positions. That can help them act as a diligent resource for the organization’s financial health – ensuring that physicians are properly paid for any services rendered. Due to their detail-driven capacities, certified coders can contribute valuable insight to practice-wide improvement objectives whenever billing, coding, and documentation considerations are involved. For example, a coder should be able to scour a chart and capture all relevant codes that denote a patient’s severity and clinical complexity. (If documentation does not support a particular diagnosis or evaluation and management code, the coder should also be able to notice and address the issue.) Likewise, that skill set can be applied for other data aggregation and analysis efforts that involve trend spotting and corrective measures. To achieve certification, coders must understand all legal guidelines behind necessary coding procedures and documentation concerns. With so many varying requirements from insurers and so many data security and privacy guidelines affecting your operations, a coder can sort through the details and ensure you’re in line with all payer expectations and regulations. By employing a coder who makes compliance, patient confidentiality, and accurate claims submission their everyday priorities, your practice will have a strong financial advocate on your bench – ultimately helping you achieve stronger revenue performance and better medical billing outcomes long-term.